A favorite among Inspirare clients and resembling Polaroid pictures while keeping the integrity of a professional photo, these mini snapshots are a cute, fun, and modern way to display your photos. Place them on your fridge, hang them, collage with them, or send them with thank you or holiday cards! 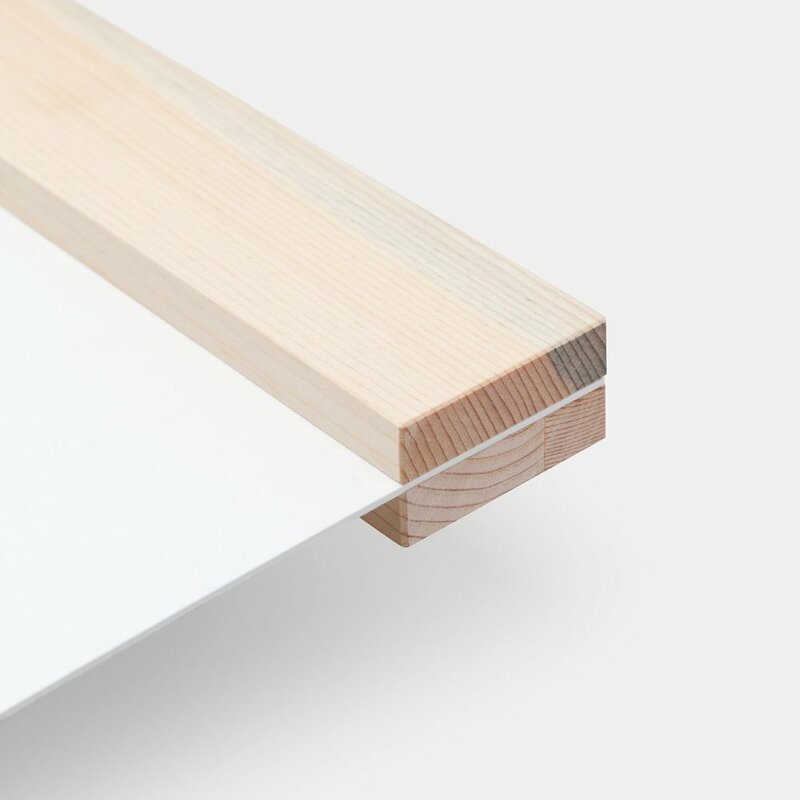 These archival quality prints are 1.5" thick, with the tightest corners in the industry. UV coating protects your images from fading; simply wipe with a damp cloth to keep canvas dust-free and maintain their brilliant appearance. Backed, with bumpers and ready to hang, this is a convenient and contemporary way to display your photos in the home. Made from 100% recyclable aluminum, metal prints are waterproof and UV resistant. With vibrant colors, this makes a statement piece that stands out from the rest. Manufactured from sustainably harvested bamboo, these solid wood mounts are very durable, yet still eco-conscious. 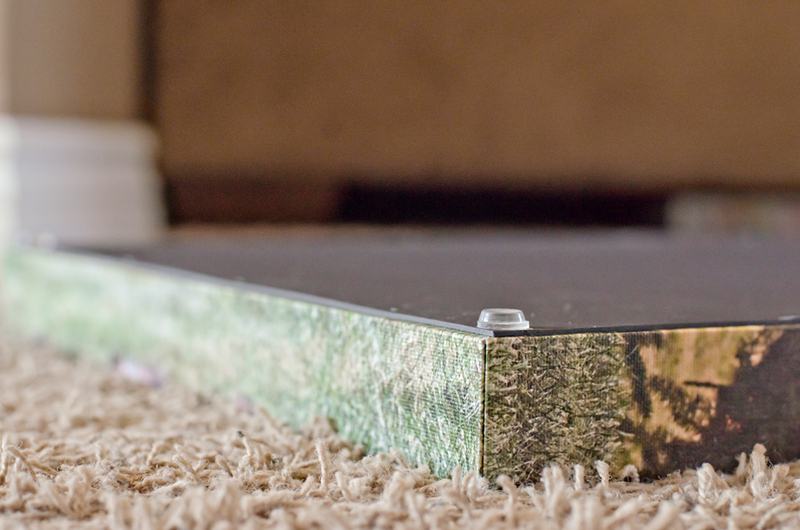 Weighing up to 10lbs at the largest size, your photo is mounted on this beautiful substrate. Ready to hang, no framing necessary, this is a gorgeous way to display your memories in your home or office. 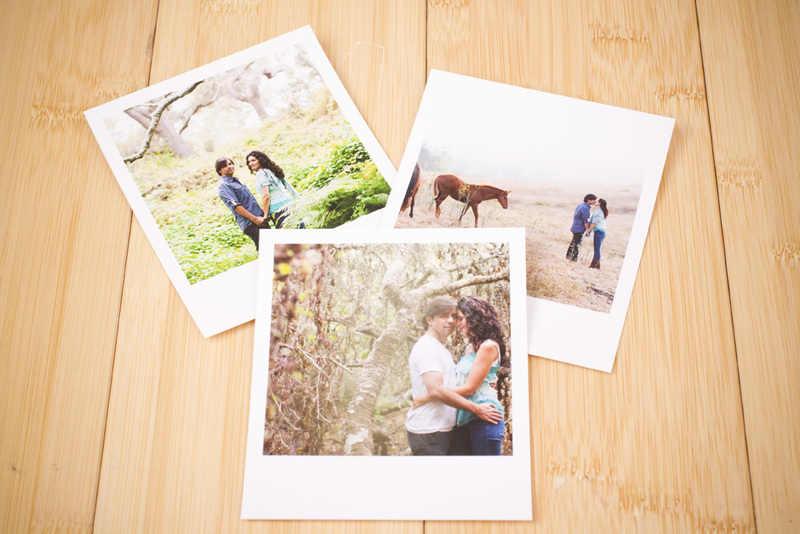 With vibrant colors, your images are printed on birch-wood showcasing the wood grain within your image. Eco-friendly, the wood is harvested to prevent deforestation. Each print is slotted on the back for easy hanging, water and heat resistant, easy to clean with a damp cloth, and mounted on coved edges to showcase a drop-shaddow for an elevated look. As Jennifer's favorite product, this is a perfect pick for anyone outdoorsy. Available in virtually any size! 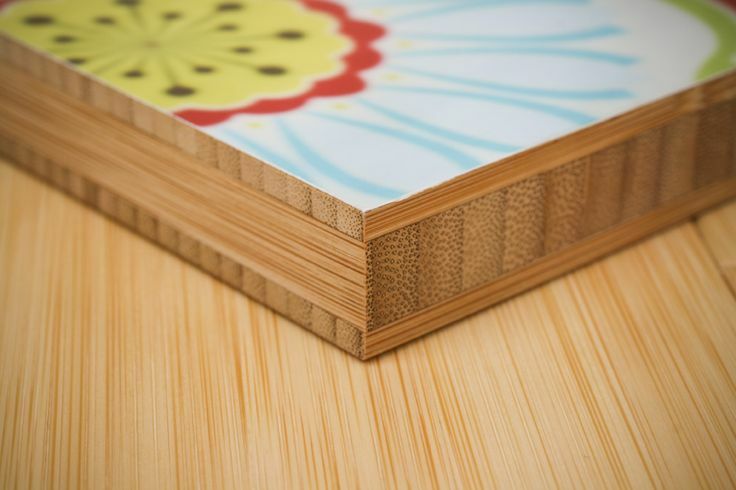 With vibrant colors, your images are printed on birch-wood showcasing the wood grain within your image. Eco-friendly, the wood is harvested to prevent deforestation. Each print is slotted on the back for easy hanging, water and heat resistant, easy to clean with a damp cloth, and mounted on coved edges to showcase a drop-shaddow for an elevated look. With this fun shape, create a modern look in your home displaying your most cherished memories and loved ones. Highlight your images in your home with this farm-style look! With a modern twist on traditional framing, this brass embellished frame is set between solid maple hangers. 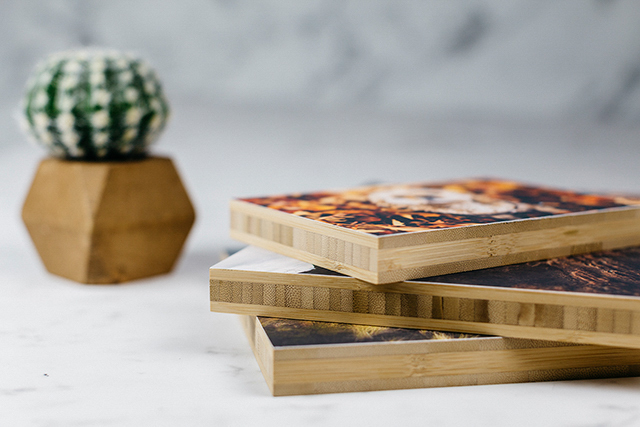 Sizes options are 8", 11", and 14"
Made from reclaimed Colorado beetle pine wood, your photo is ready to hang in a modern and minimalist style. With wood grain showing through your image, this cube wood block is a fun way to display 6 of your images on your desk or shelf! Choose from 2", 4", or 6"
Optional wood or metal ornaments perfect for general display, or great for the holidays! Available in 8 different shapes and 5 different ribbon colors! Ask for details, otherwise Jennifer will reach out once order has been placed. A fun way to display or share your images, save the dates, and more! Metal prints are adhered to magnets while standard magnets are printed onto magnet material. Send as a thank you, for the holidays, announcement, save the date, or just because! Cards include envelopes. 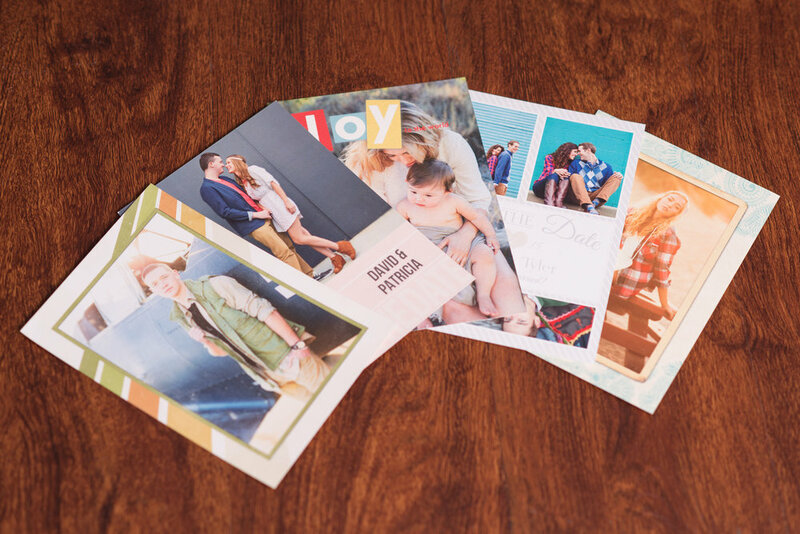 Available in vertical, horizontal, tall and wide fold options in most traditional card sizes. Various Accordion and Tri-Fold options are also available. Jennifer's favorite pick, as you can tell by her business cards! 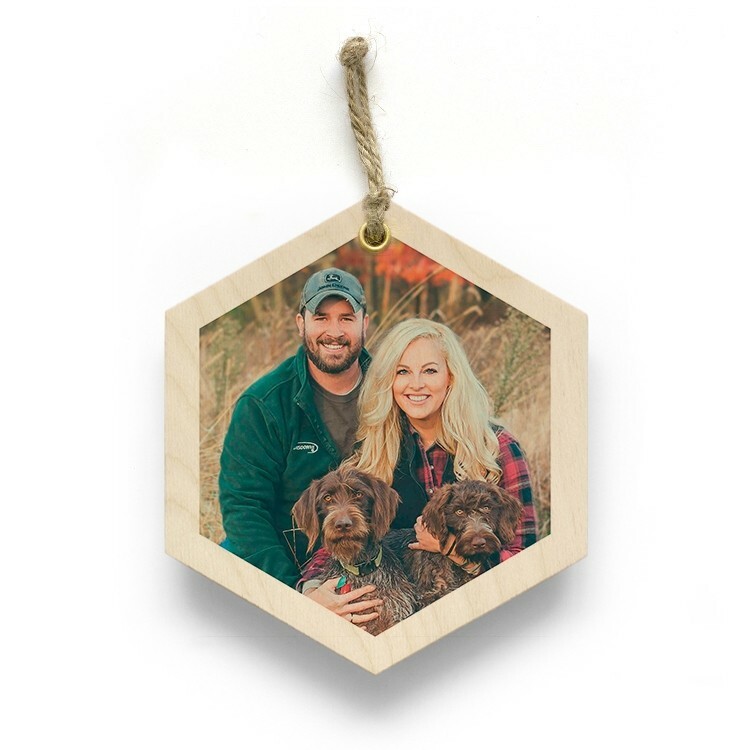 Printed on premium birch paper with vibrant colors, the wood grain shows through your image. Eco-friendly, the wood is harvested to prevent deforestation. Send your unique thank you, announcement, or holiday card in a way that speaks from your personality! A perfect compliment to any engagement, wedding, new family, or senior. Display in home, office, or give as a gift to parents or grandparents! Folios are hand made with fabric covers in color of your choice. Each are printed with lustre finish, and set in a cream matte. With 100% recycled interior pages and editorial cover designs, this book is a classic choice and achieves archival qualities, while being the most affordable option out of choice of albums and books. These books make the perfect coffee table addition to look through. Without breaking the bank like an album, these books offer a variety of options to make the book uniquely yours. Starting on a rolling calendar basis, enjoy 12 of your favorite photos displayed in a stylish calendar clipboard made from reclaimed pine. Printed on Deep Matte in black and white on virtually any size, color splashes are added post-print for a fun and contemporary way to display your art. Framing optional - just ask! Printed with real foil accents, this print comes optionally framed, and is a stylish piece to display in home on its own, or on your photo wall.